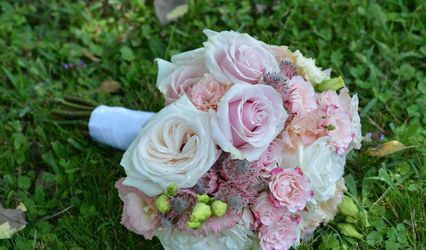 Westview Events & Florals ARE YOU A VENDOR? 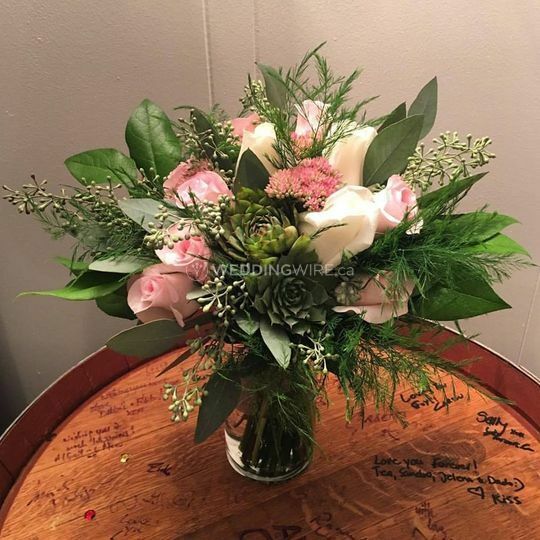 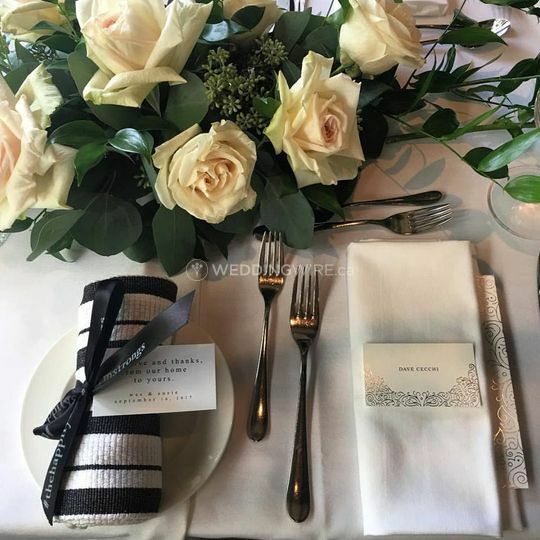 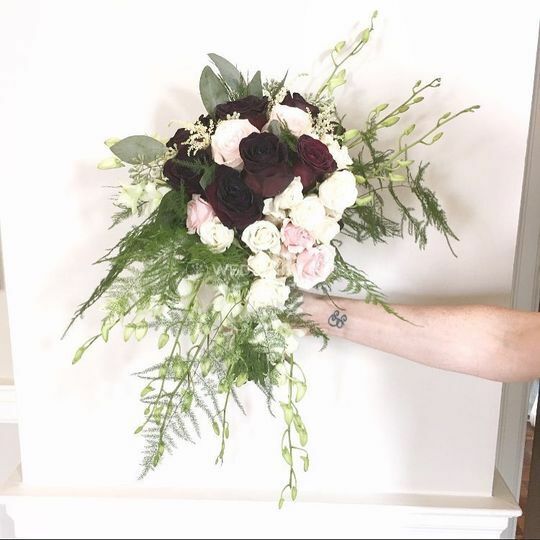 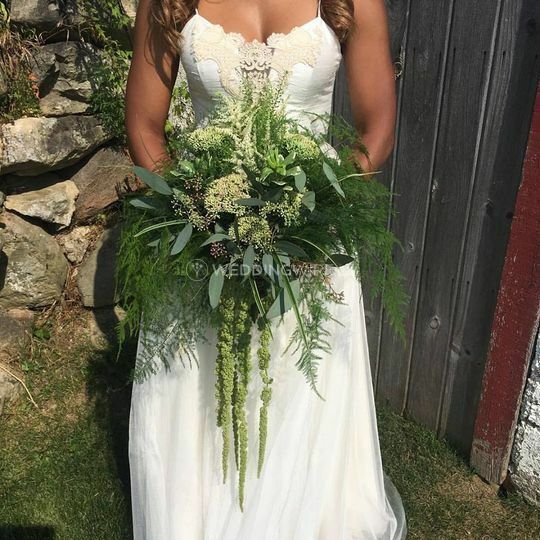 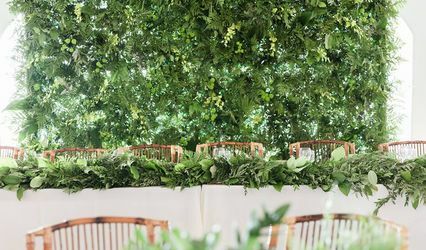 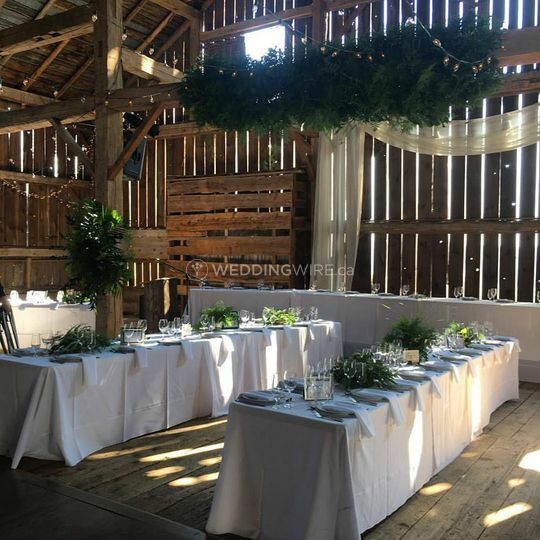 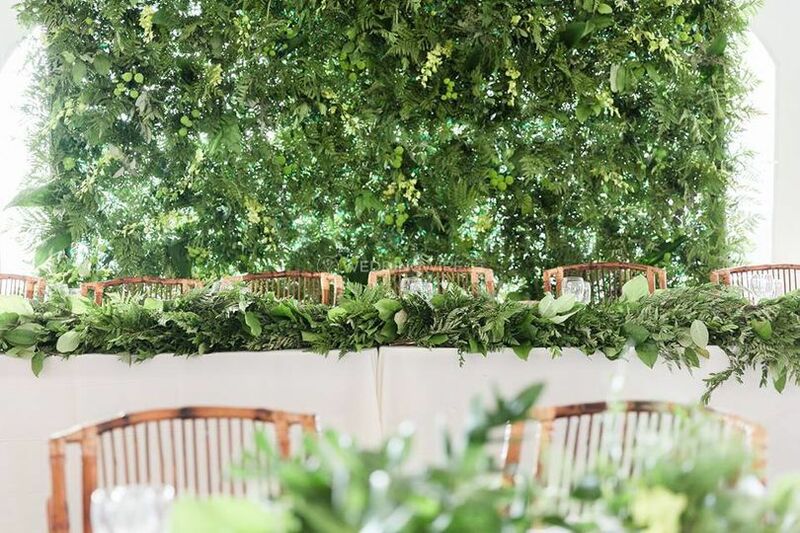 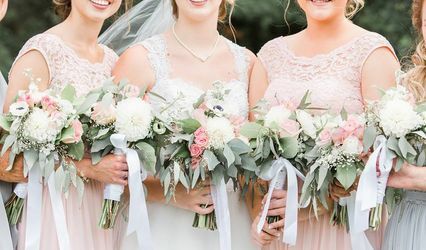 Located in Ancaster, Ontario, Westview Events & Florals is a company that specializes in creating beautiful floral designs for weddings and other events that celebrate life's most important moments. 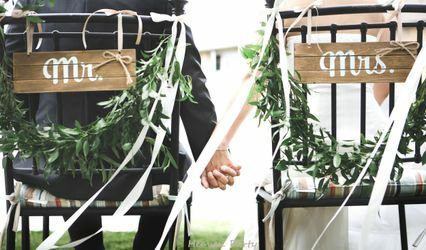 This business offers tailored packages to suit each couple's needs. 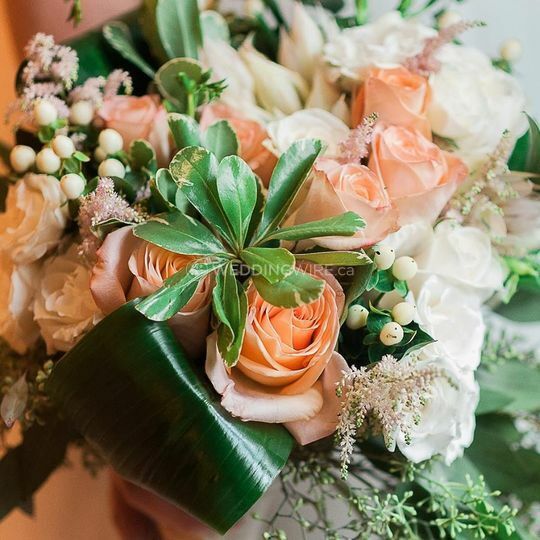 Their wedding flowers provide beauty, elegance and symbolism on your big day.